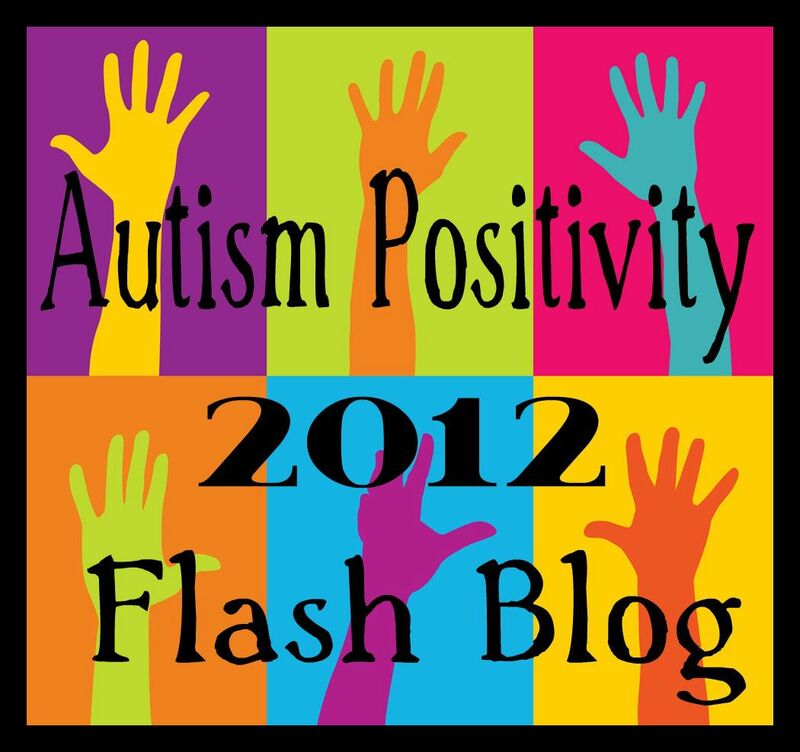 This post is participating in the T-21 Blog Hop for March 2014. 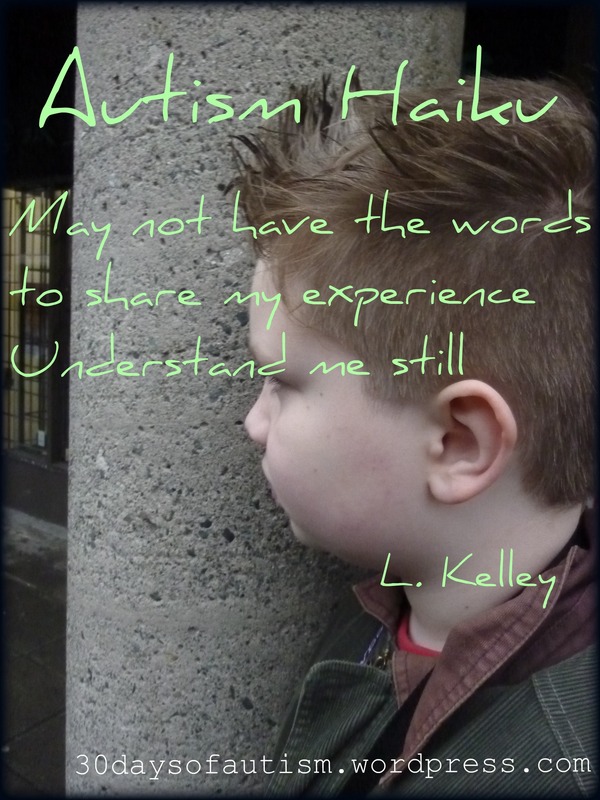 This entry was posted in Aspergers, Autism, promote social understanding and tagged Aspergers, Autism Haiku, communication, honouring, Perspectives, Sometimes I don't have the words, Understanding. Bookmark the permalink.